The Idyllwild Arts van was parked outside a large Asian supermarket in Los Angeles. It was Spring Break, and several home-stay students were inside buying groceries. A couple of them were waiting in the van, when a man walked up to his car with a cartful of groceries. He opened up the trunk, took out a white bathroom sink and laid it on the parking lot pavement, then put in several bags of groceries. A couple of small children had to step over the deserted sink on their way to their SUV. “Look, Dad!” There’s a sink on the ground!” they exclaimed in Spanish. Illegal dumping doesn’t just happen on the streets of LA, but along the scenic hillsides of Idyllwild. Not only is it unsightly, but also it’s considered a crime that comes with a hefty $1,000 fine, if convicted. The trouble is, unlike the Asian market scenario, the dumping perpetrators are rarely caught in the act. 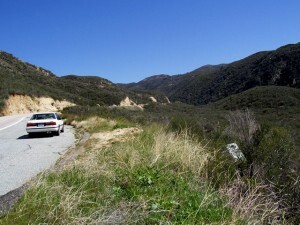 Recently, an Idyllwild resident found a massive illegal dumping site along Hwy. 74 towards Idyllwild from Hemet. 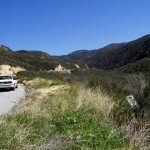 The woman had just stopped in the pullout by mile marker number 52 to stretch and take pictures of the panoramic view. However, when she looked down, she saw an unsightly pile of refuse. Scattered down the hillside was a washer, a queen-sized mattress, two armchairs, and a roll of carpeting, screens, an old-fashioned TV, a child’s car seat and several old tires. “It’s really sad that they prefer to deface our beautiful countryside and endanger birds and animals for their convenience,” she added. “Sure, we’ll take an old mattress,” said Ramon, one of the guys who works for Waste Management at the Idyllwild Transfer Station. He pointed to a section set aside for large, bulky items such as mattresses, furniture and carpeting. He would have taken the washer too, he said. None of them had to be working or in good condition. He explained that refrigerators have a liquid inside that reacts to sunlight and can emit toxic chemicals. However, if a professional removes the liquid, then he can accept the refrigerator. David Sandlin in Idyllwild can perform this type of service for refrigerators, he said. Call him at (951) 659-2954. “Some guys have taken the doors off of refrigerators, and even cut the cords, but as long as they have the chemical inside them, I cannot take them,” Ramon added. On May 15, there will be another Idyllwild Area Household Hazardous Waste Collection Event at the County Road Yard located at 25780 Johnson Road. There, you can bring computers, old cans of paint, and other household hazardous materials to donate, without having to go to Lamb Canyon and pay a disposal fee. For more information, visit www.rivcowm.org. “I would have taken the chairs, the TV and washer, but only if they were working,” said Karen, one of the owners of Earth Angels, a popular thrift store off Hwy. 243. 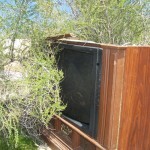 For a small charge, they’ll even pick up those bulky items from your house in Idyllwild or Pine Cove. Call (951) 663-9044. 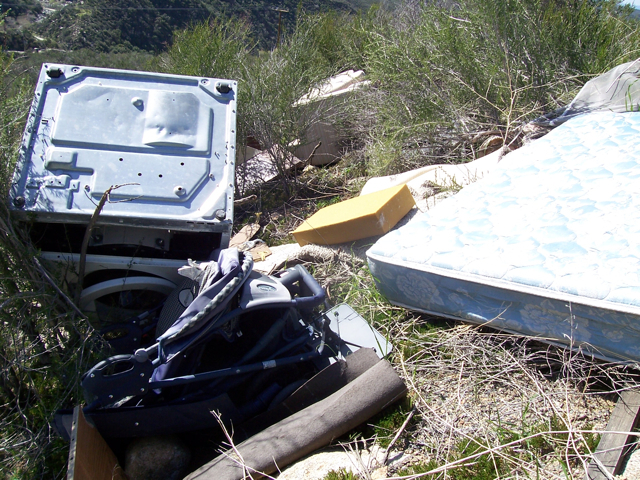 Riverside County has taken a stance against illegal dumping, and Code Enforcement patrols are en force everywhere, including Idyllwild. 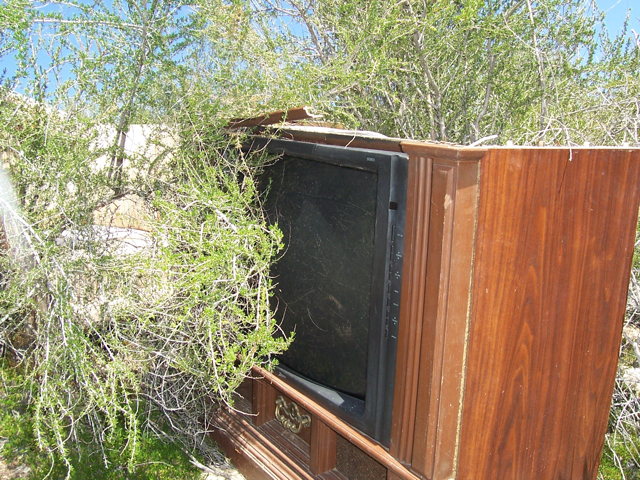 According to the Riverside County Waste Management web site, www.riversidecfb.com, illegal dumping can carry a fine up to $5,000 for individuals and up to $10,000 for commercial cases. They can even impound your vehicle for up to 30 days. 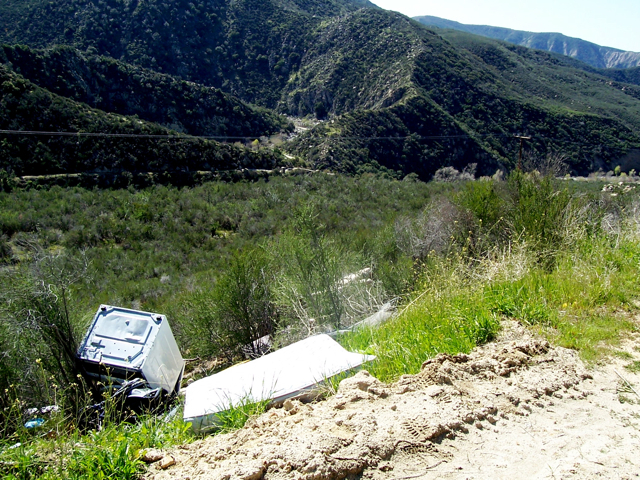 “Once people see items along the road, then they dump more there, and then it becomes a nuisance,” said the operator from the Riverside County Trash Task Force. She couldn’t cite a dollar amount for most illegal dumping cases here, because it depends upon the CHP officer’s hours. 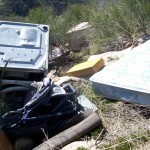 To report illegal dumping in the Idyllwild area, call (951) 600-6140. 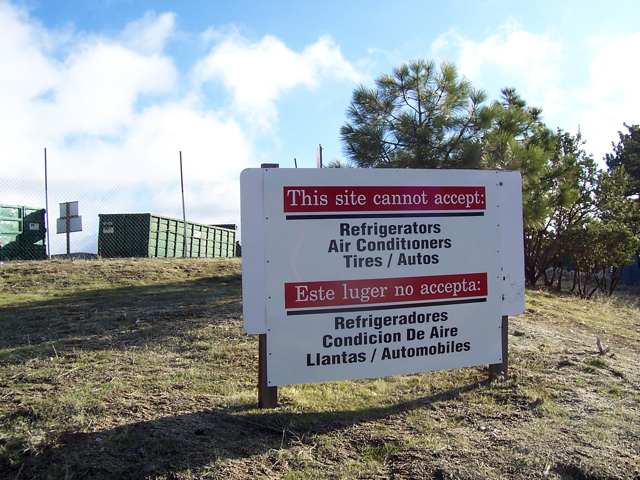 For proper disposal of your items, go to the Idyllwild Transfer Station located at 28100 Saunders Meadow Road. Daily operating hours are 8 a.m. to 4:30 p.m. It’s closed Tuesdays and Wednesdays and most holidays. Lamb Canyon is located at 16411 Lamb Canyon Road in Beaumont. It’s open from 6 a.m. to 4:30 p.m. Monday through Saturday, and closed Sundays. However, it’s open on the first Sunday of the month. 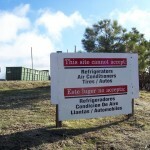 This entry was posted on Tuesday, March 30th, 2010 at 10:46 am and is filed under Recycling. You can follow any responses to this entry through the RSS 2.0 feed. Both comments and pings are currently closed.